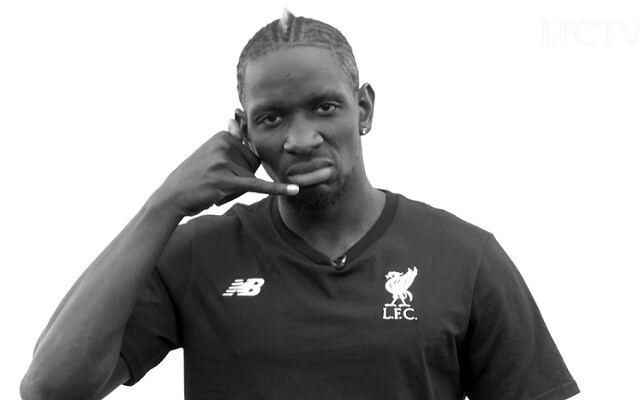 Mamadou Sakho has decided late on transfer deadline day to reject any advances from his multiple suitors, which have included Stoke, West Brom, Sunderland and Besiktas. Despite the fact Jurgen Klopp has told the centre-back he has no immediate future at Liverpool and he needs to prove himself on loan elsewhere if he wants to work his way back into the manager’s plans, Sakho is staying put. The news has been broken by French publication L’Equipe, who claim that the 26-year-old wants to ‘seduce’ Klopp and convince Liverpool’s boss of his professionalism every day at Melwood.